What will you do with your 7 day membership at MAC? A variety of add-on services are available such as: Babysitting, Tanning, Swim Lessons, 1 on 1 Personal Training and Small Group Training. Let's Start Your Free 7-Day Membership! Local Drivers License required. Must be 18 years or older. Thank you for your interest in Miami Athletic Club! Please check your email for details regarding your guest pass. Comparing Clubs to decide what's right for you? 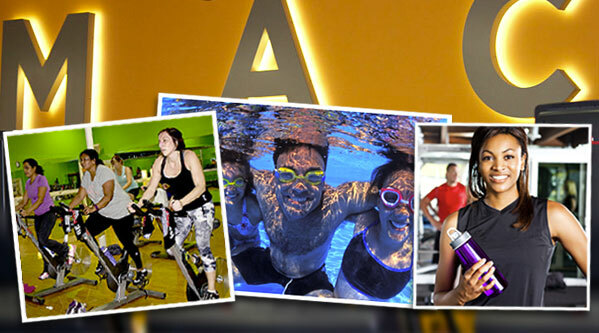 MAC is a full service athletic, fitness, and wellness club. to see all that MAC membership includes, compared with franchise clubs like Planet Fitness.